Hey, Seattle friends. Up for a little adventure? 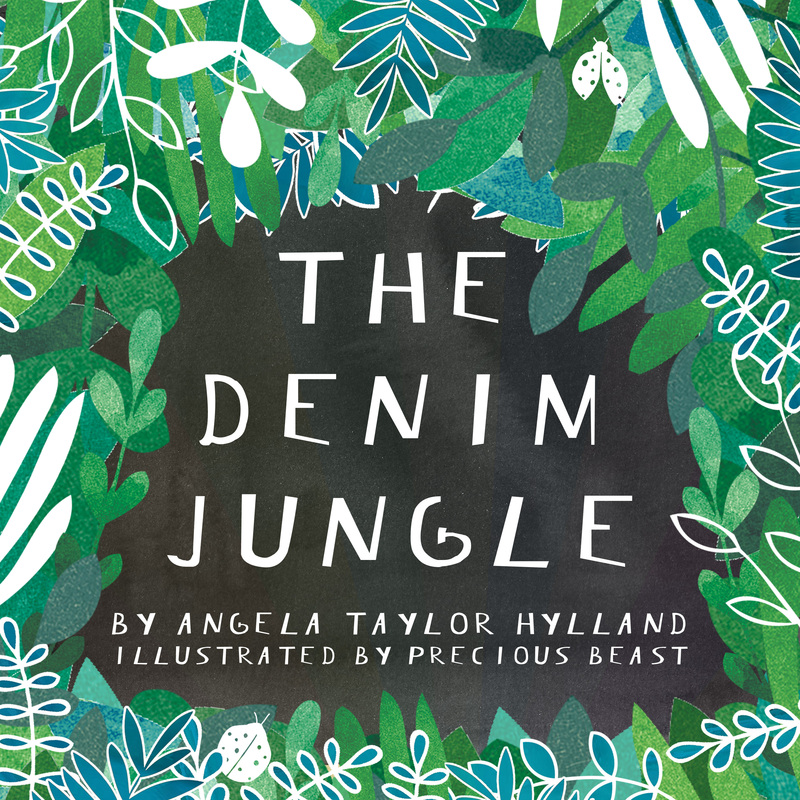 Bring your imaginations this Saturday, 2/13, 12-2pm, to Ballard Homestead, 6541 Jones Ave NW, for a free community party to officially launch The Denim Jungle! 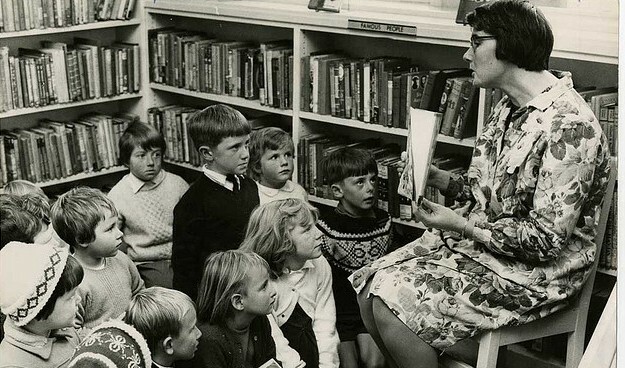 This party (like the book) has been a labor of love, and I can’t wait to share it with you!